Access to adequate food and nutrition is a fundamental human right. However, a significant population worldwide presently suffers from malnutrition and inadequate access to food. To meet the goal of zero hunger and malnutrition, agricultural production must maintain pace with increasing food demand. This goal is being challenged by rapidly changing socio-economic and environmental issues. Climate change, depleting soil and water resources, air, water and soil pollution are not only reducing productivity, but also pose a threat to food safety and nutrition. 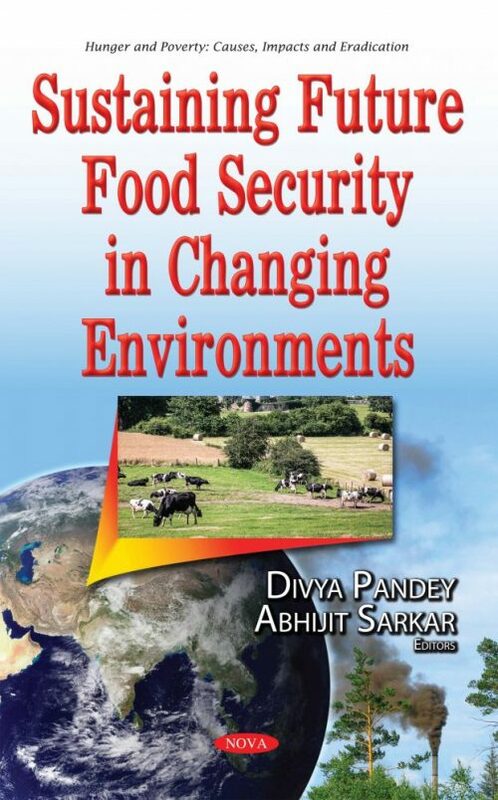 This book analyzes linkages between agriculture and environmental changes, major challenges and potential solutions to secure future food security. It covers, in detail, the impacts of major environmental changes including climate change and air pollution on crops and agricultural production. The potential solutions to address these challenges are also discussed.